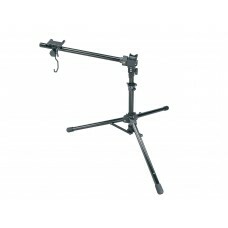 A pro level workstand with a built-in closable small parts bin. 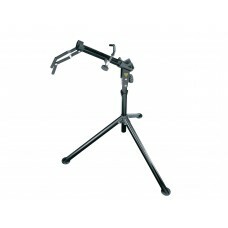 Stable tripod design folds down smal..
A portable workstand for the shop or the races. 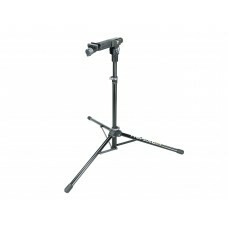 Attaches to the bottom bracket for stability when wr..
For 26" and 700C wheelsThe Ultimate portable tune-up stand. 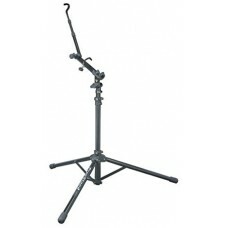 Great for keeping in the car or for trav..
A lightweight, folding stand for home use. 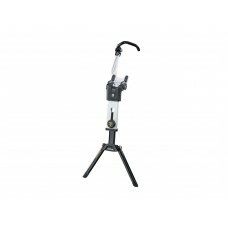 Hard rubber jaws hold bottom bracket securely and front w..
A professional quality race workstand that securely holds a complete bike or frame and fork in a bot..